Thank you for your interest! We are excited to have you as part of the world’s largest open house for hands-on learning. Become a part of our region’s first-ever, hands-on learning festival! 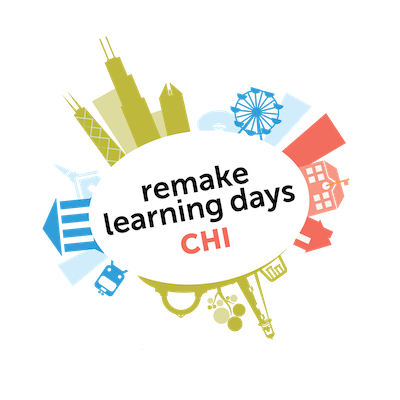 Remake Learning Days Chi will turn the Chicagoland area into an open house learning lab, featuring more than 100 fun and free events across Chicago and Evanston for youth of all ages. Families will experience making, new technology, art workshops, science experiments, student films, outdoor learning and more! Remake Learning Days Chi (RLD Chi) is leveraging the Digital Youth Network platform to manage RLD Chi events and connect youth and families to ongoing opportunities all year long. Interested in hosting, but need more info? If you are an Evanston organization using EL3, click below to publish your Remake Learning Events. 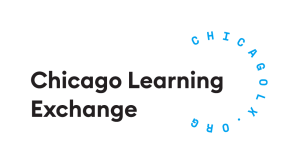 If you are a Chicago organization using CCOL, click below to publish your Remake Learning Events. If you are new to EL3/CCOL and want to publish your Remake Learning Event, click below.